Choose easily from classic round or flat cables on spool for electronics and systems such as robots, vehicles, medical, defence, offshore, telecom, nuclear or space technology. Our standard range includes high-end versions for high or low temperatures, extreme flexibility, long lifetime in chemically aggressive environments, ultra miniature sizes for use inside veins or ESA-approved for satellites. Call us and our experienced team – we will help you to choose the right type. 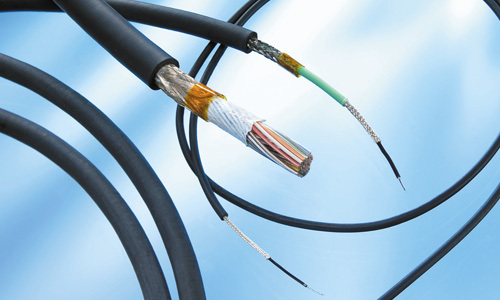 If it does not exist, our expertise is to develop completely new cables.